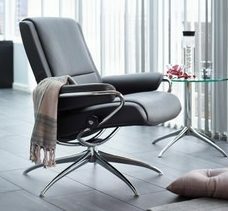 Is your home missing that special place where you can just sit back and relax? 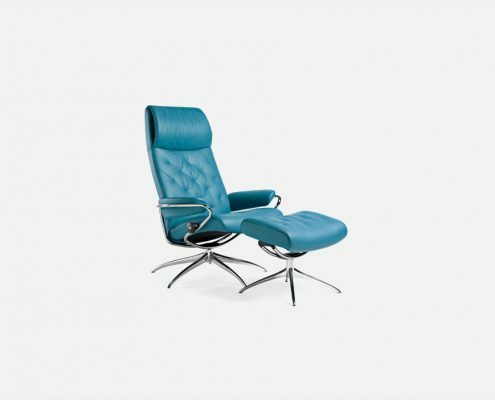 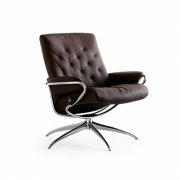 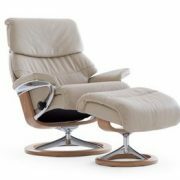 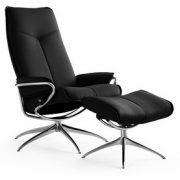 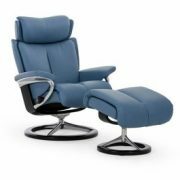 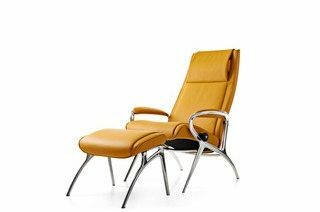 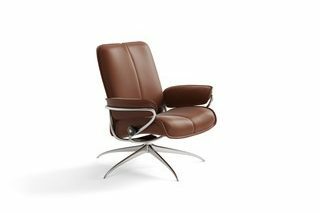 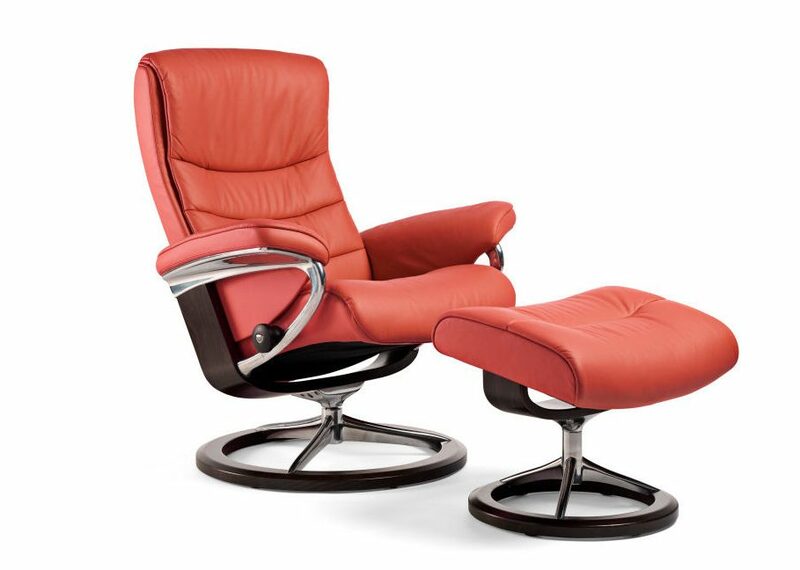 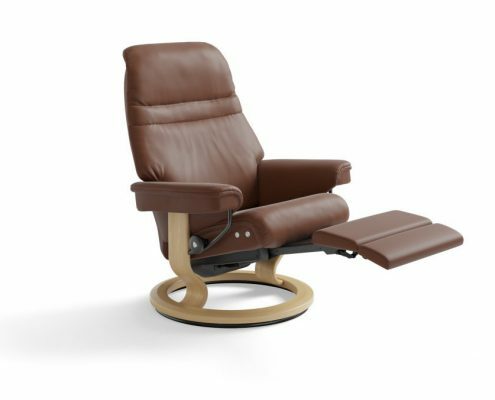 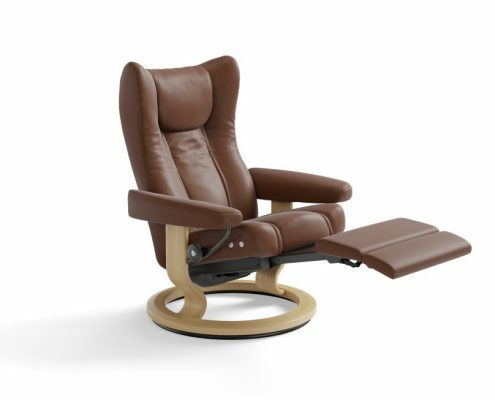 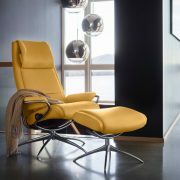 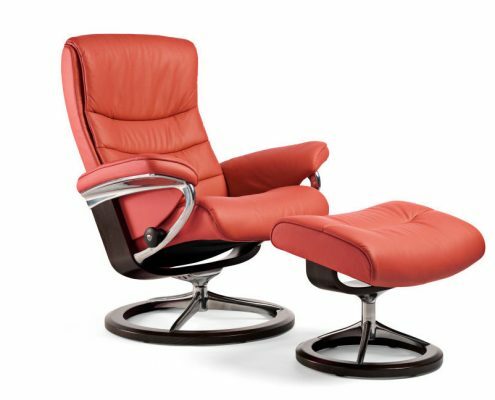 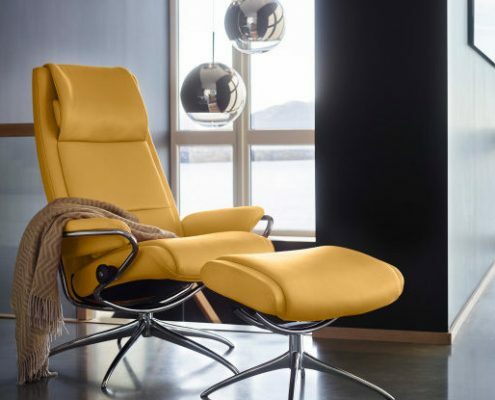 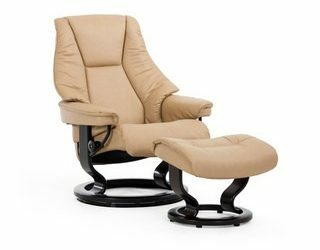 Do you find that your current recliner just doesn’t suit you anymore? 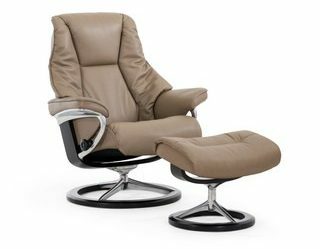 Maybe you don’t currently have a recliner and have been resorting to watching your shows from your sofa, or dare I say, chair? 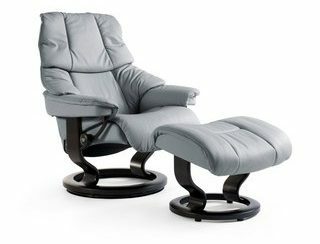 No this will simply not do. 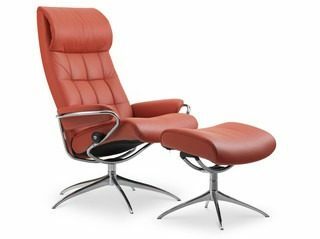 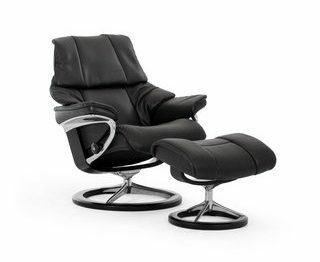 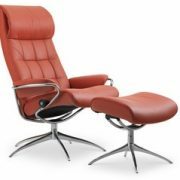 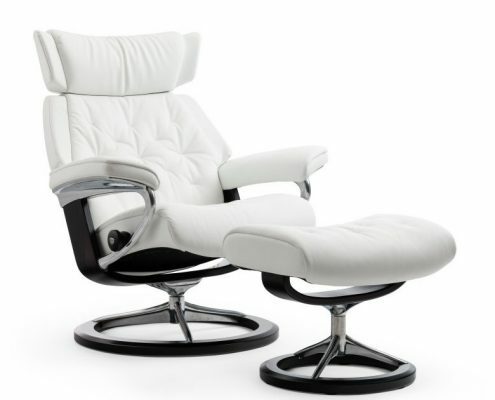 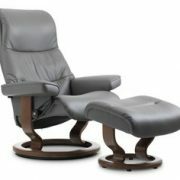 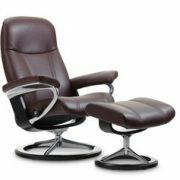 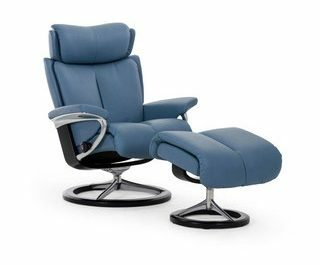 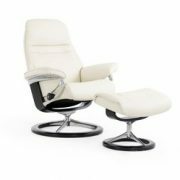 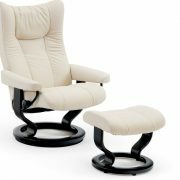 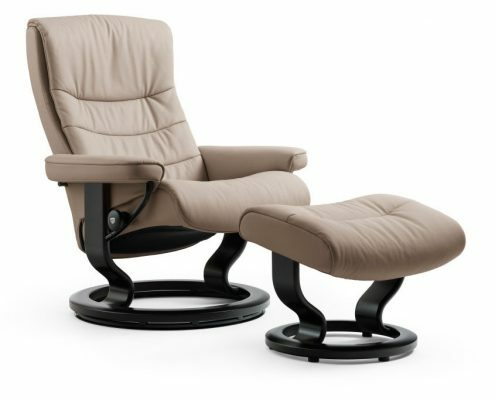 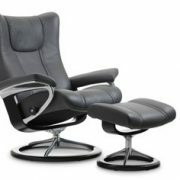 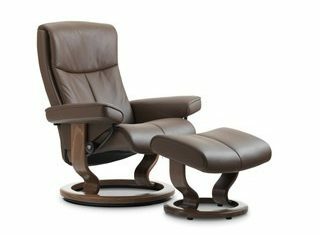 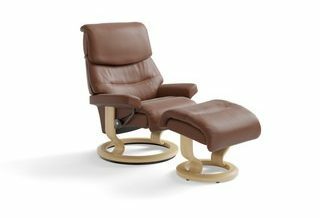 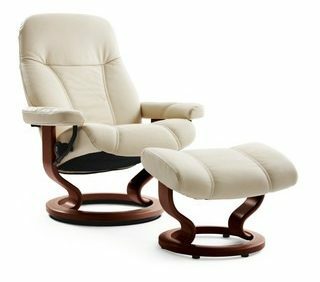 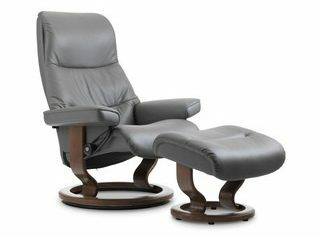 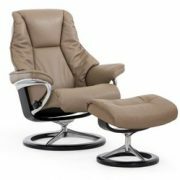 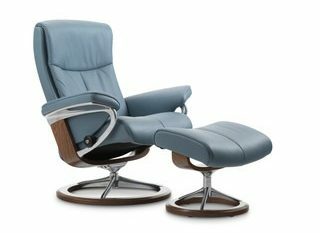 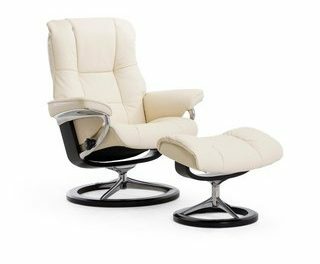 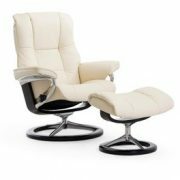 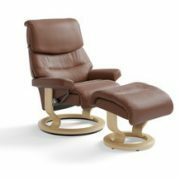 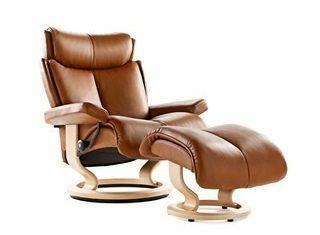 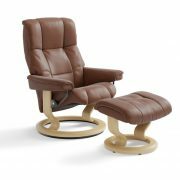 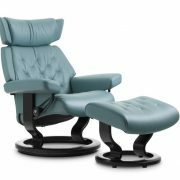 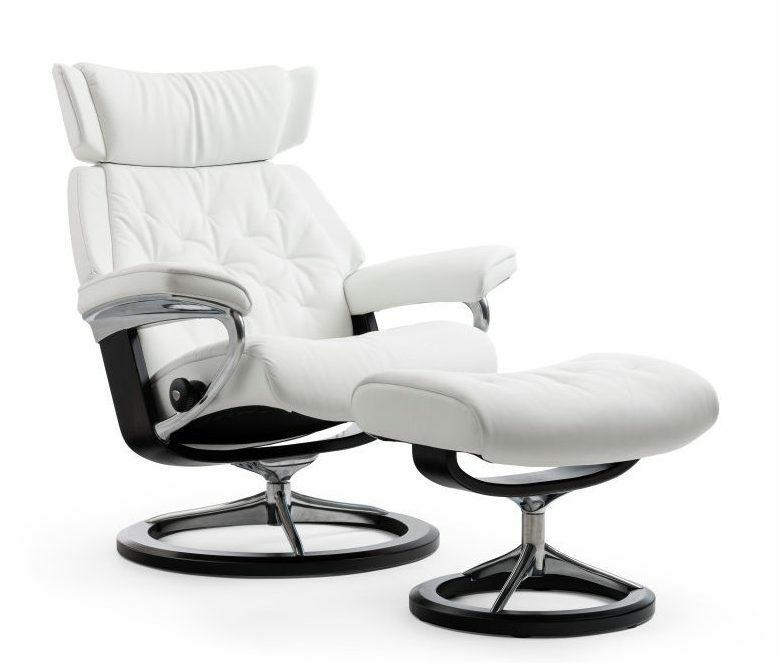 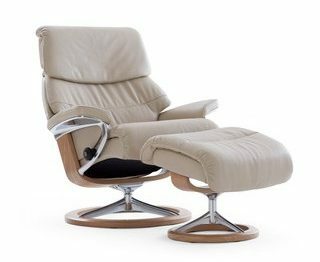 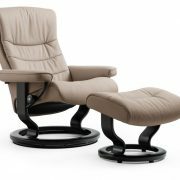 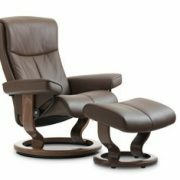 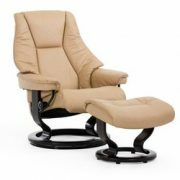 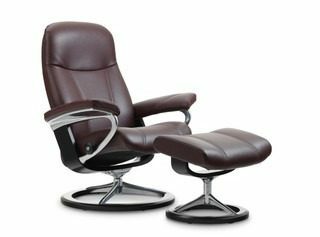 Vizion offers the very best Recliners in Las Vegas. 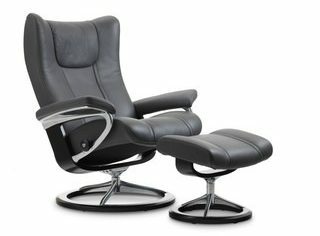 Come in and do the Goldilocks test in our state of the art showroom. 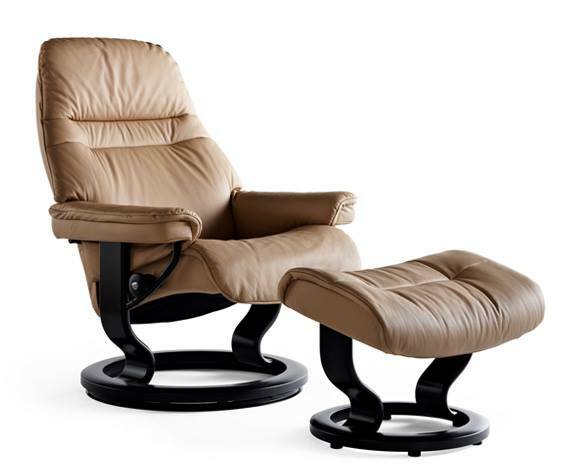 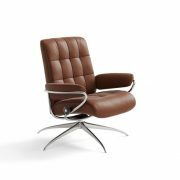 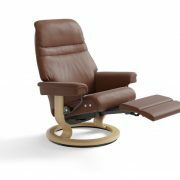 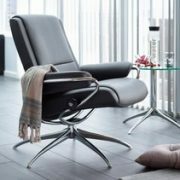 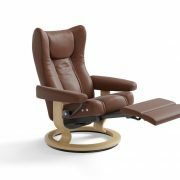 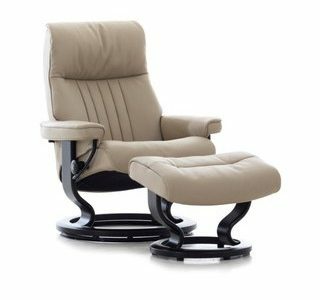 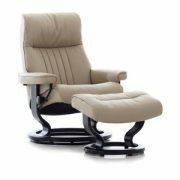 We will help you find the most comfortable recliner. 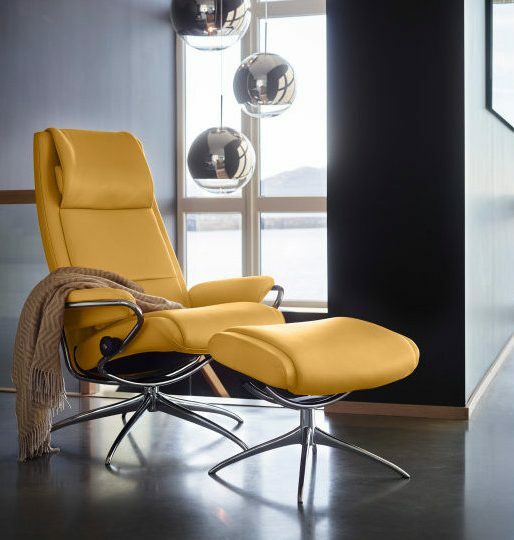 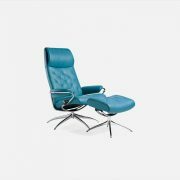 And, with our attractive modern Scandinavian designs, your sweet spot of repose won’t look half bad either. 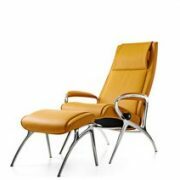 Shown in Paloma Copper Leather w/Natural Base. Shown in Paloma Black Leather w/Black Base. 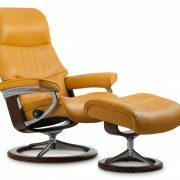 Shown in Paloma Copper Leather w/Oak Base. 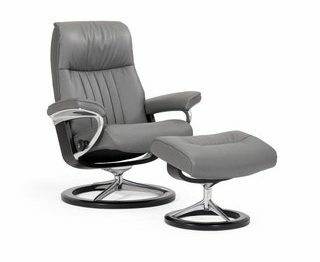 The footrest is elegantly hidden under the seat and shown extended. 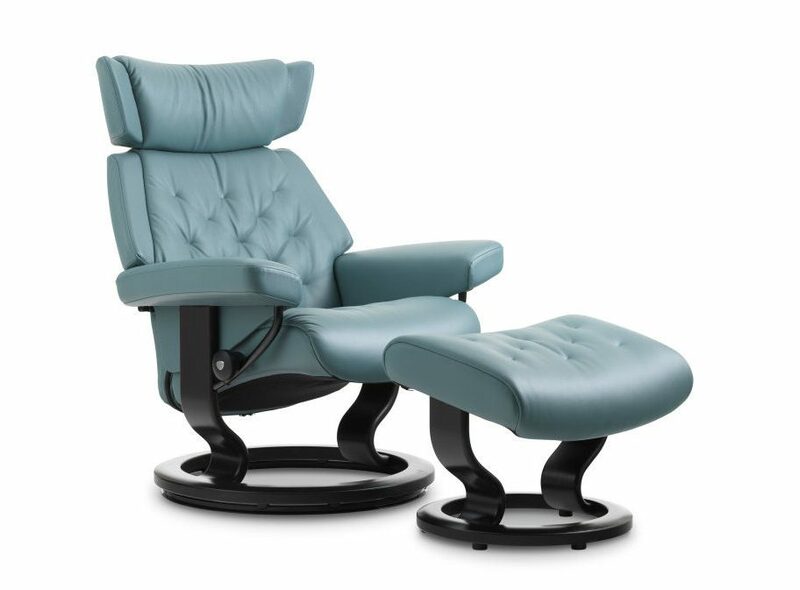 The footrest releases with a touch button. 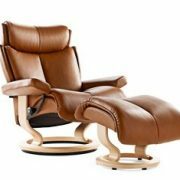 Shown in Paloma Copper Leather w/Oak Base. 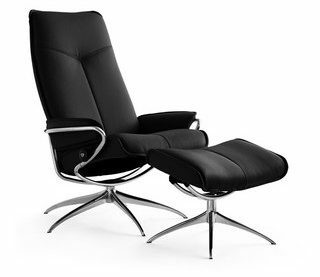 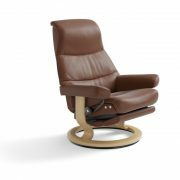 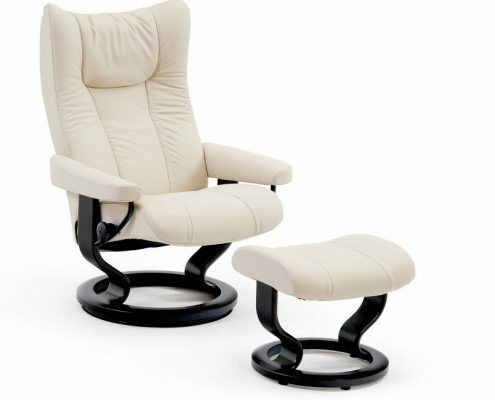 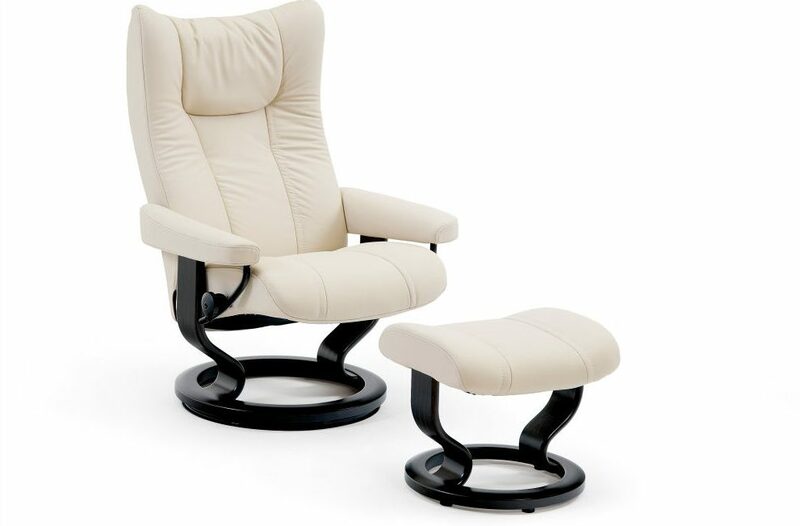 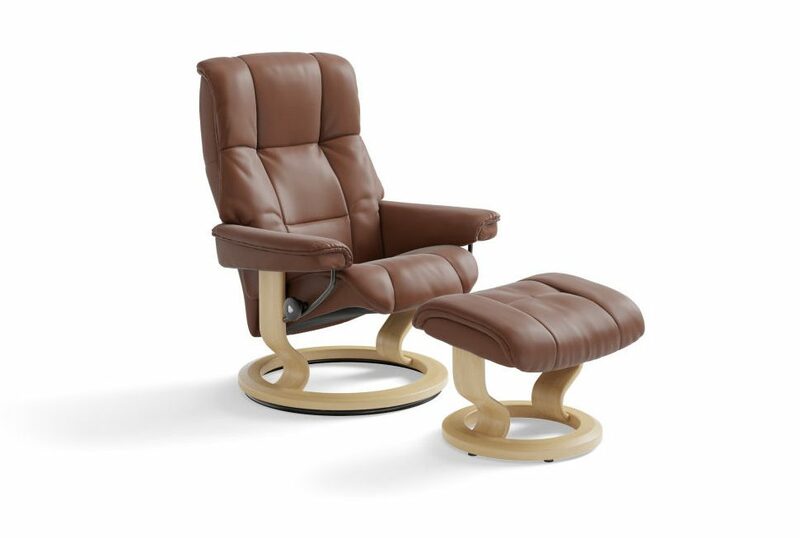 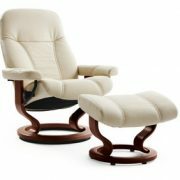 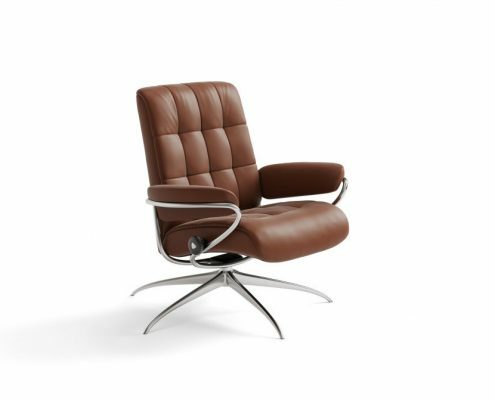 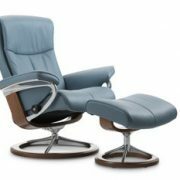 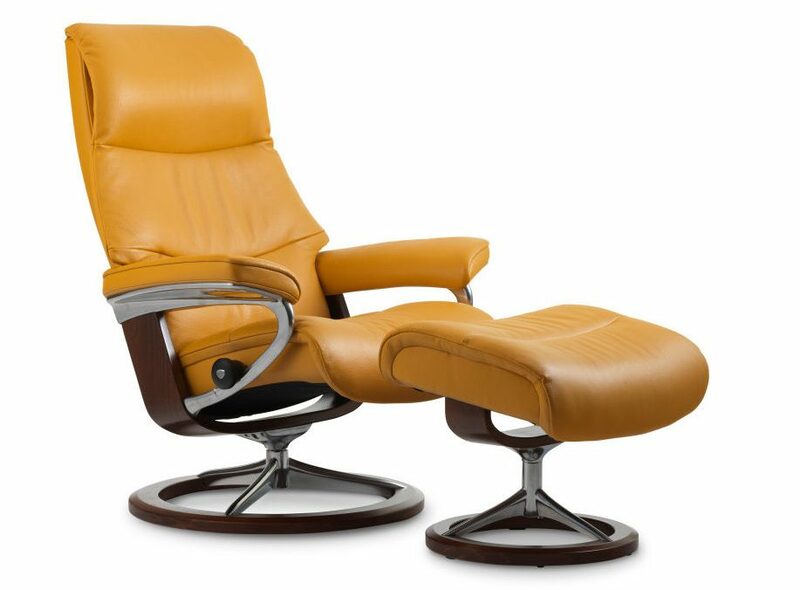 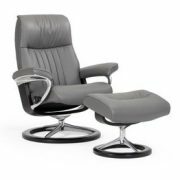 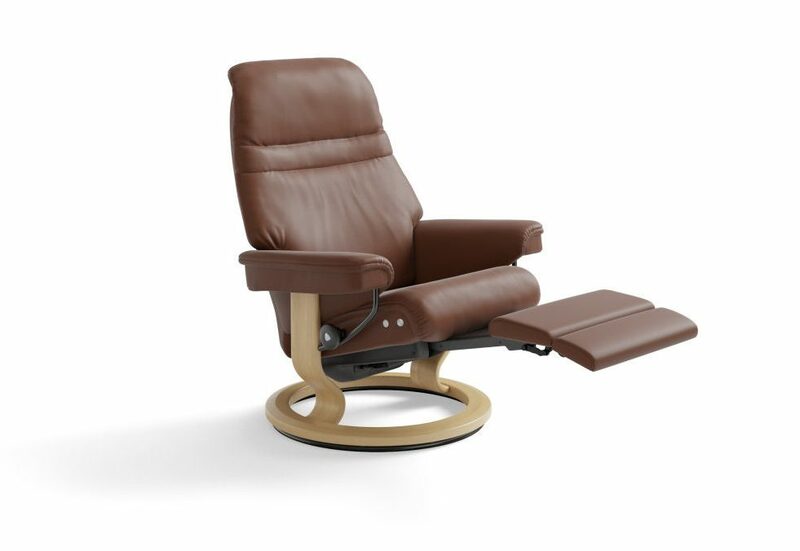 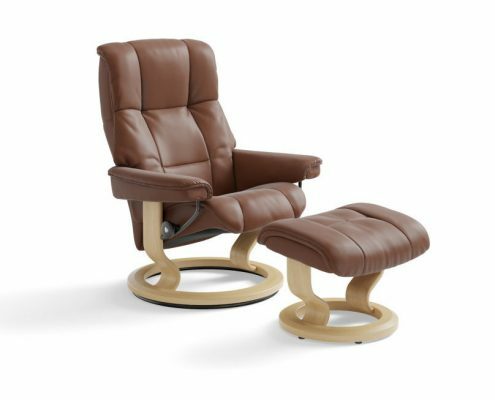 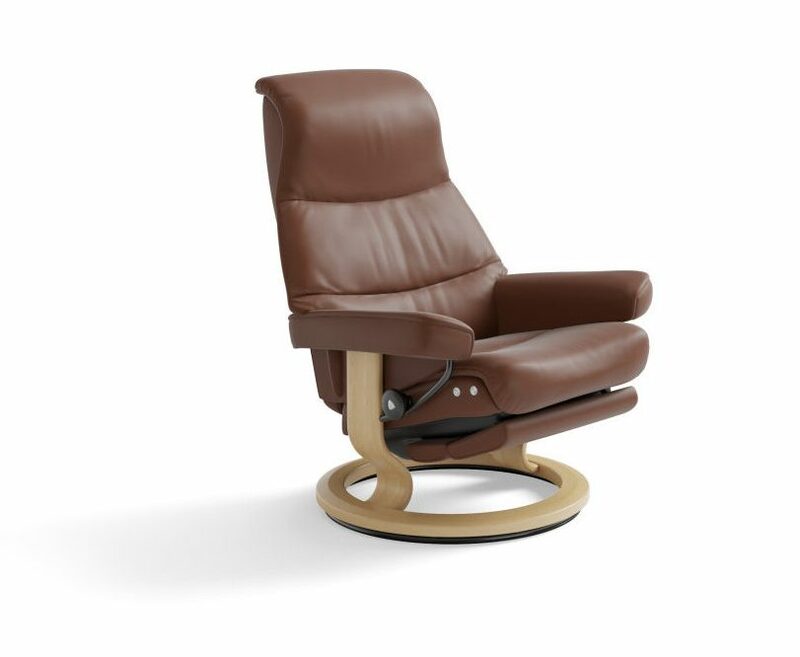 The footrest is elegantly hidden under the seat and shown retracted. 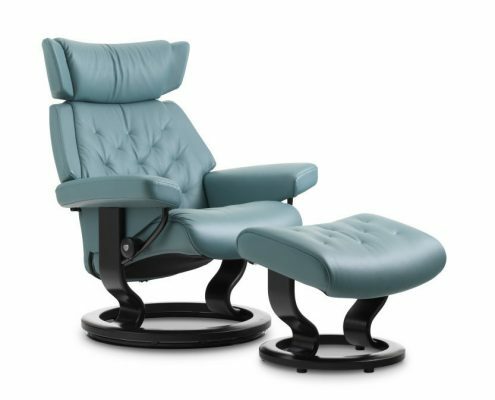 The footrest releases with a touch button. 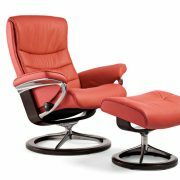 Shown in Paloma Copper w/Natural Base. 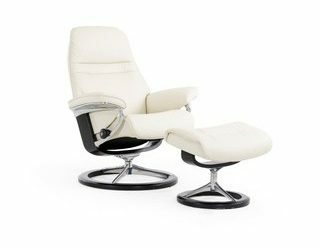 The footrest is elegantly hidden under the seat and shown extended. 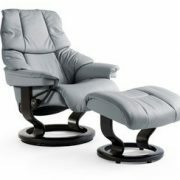 The footrest releases with a touch button. 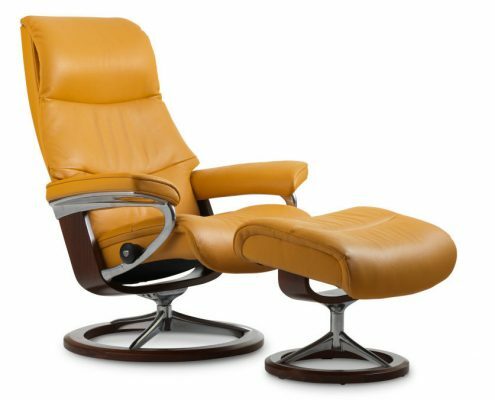 Shown in Cori Mustard Leather w/Alu Frame. 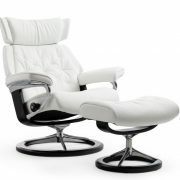 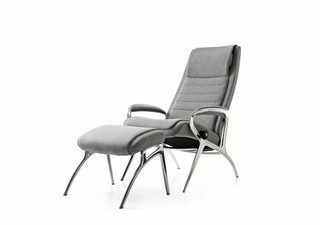 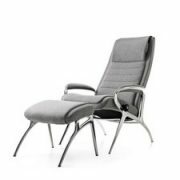 Shown in Calido Light Grey Fabric w/Alu Frame.